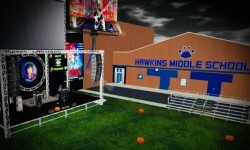 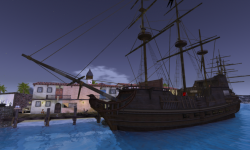 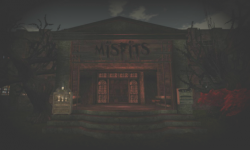 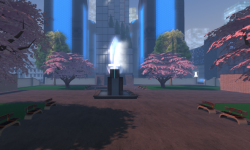 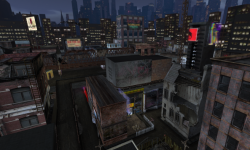 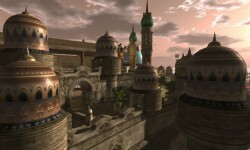 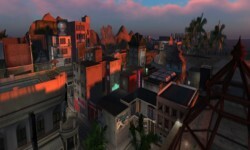 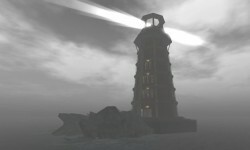 Second Life is home to a large number of virtual world role-playing communities, including goth, vampire, steampunk, fantasy, historical, pirate and nautical communities. 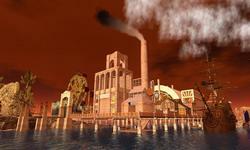 Steelhead Bay is a steampunk-inspired location with a 19th century American-Victorian vibe. 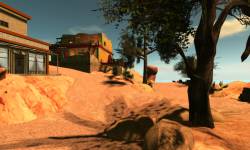 Travel to the forgotten town of Sonora, Arizona.